At least that’s what Barack Obama said last year when he was campaigning for re-election. But what about the employment relationship? When is it appropriate to compromise? 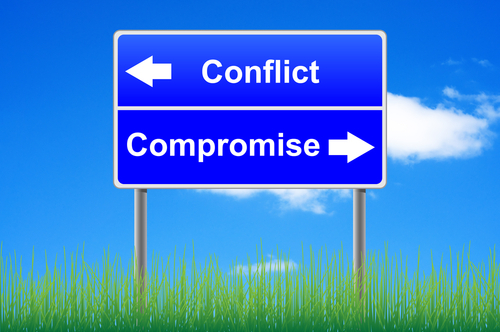 Some employers and employees are so reluctant to compromise that the government has changed the name of compromise agreements to settlement agreements! Same document – different name. The change took place last July. Here are a few things every employer needs to know about settlement agreements. A settlement agreement is a legally binding agreement between an employer and an employee under which the employee agrees to give up any potential claims, usually in exchange for some financial compensation. Sometimes the agreement will include other things of benefit to the employee, such as an agreed reference letter. In what circumstances will a settlement agreement be appropriate? In many cases, an employer may want to make a payment to an employee in return for an effective waiver of their potential claims. Businesses can enter into an agreement with an employee to settle potential claims when they are still working for the business, but in most situations, their employment will have ended (or be about to end). Often employers use settlement agreements in redundancy situations. It’s a neat way to bring someone’s employment to an end without having to follow a full redundancy procedure. What are the legal requirements for a valid settlement agreement? For a settlement agreement to be legally binding, there are a number of conditions that must be met. 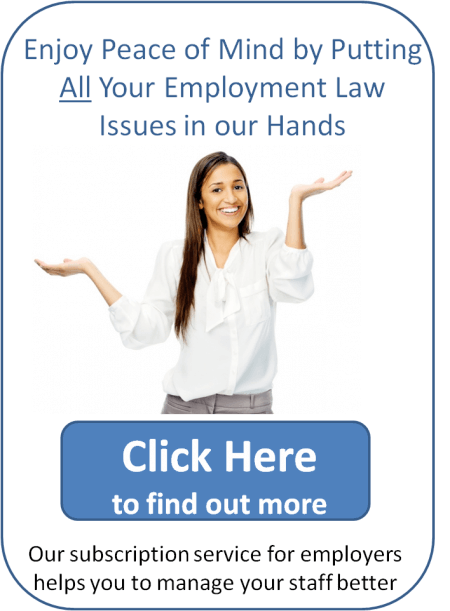 One of the key requirements is for the employee to receive independent legal advice, even if they don’t want it! The law protects the employee from signing away their rights to bring a claim without first getting advice from someone with suitable qualifications, like a solicitor. And so it’s as much in the employer’s interests as it is in the employee’s interests for the employee to get legal advice. Without it, the agreement is not legally binding. That’s why the employer usually pays the costs of the employee for obtaining that advice. • Re-assertion or modification of existing restrictive covenants. • Not to use any confidential information. • Not to disclose any confidential information to any person, company or other organisation. • To keep the terms and existence of the agreement confidential. • To not make any derogatory comments about the employer (or any individuals employed by it) to a third party. Which types of claim can be settled by a settlement agreement? • Pregnancy or maternity-related discrimination. • Discrimination, victimisation or harassment related to sexual orientation. Some claims, such as prospective personal injury claims, can’t usually be settled with a compromise agreement. If you need help negotiating a settlement agreement or if you would like us to draft one for you, please feel free to get in touch! Previous Entry: Should You Include Commission Payments When Calculating Holiday Pay?